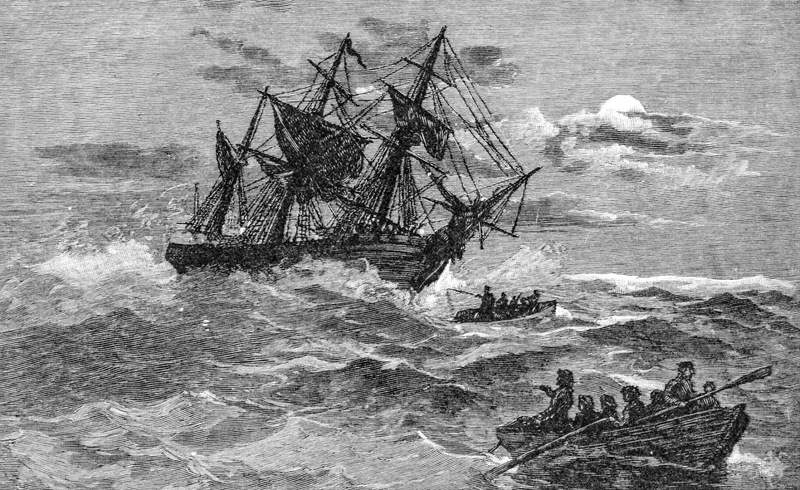 On his first voyage to observe the transit of Venus over the sun, Captain James Cook discovers the Great Barrier Reef when his ship, The Endeavour runs aground on shoal of corals. 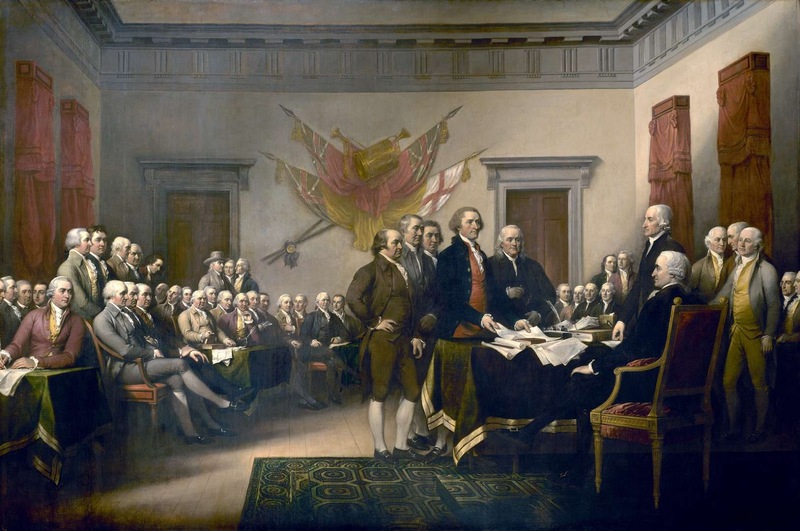 The Second Continental Congress forms a committee of five which consisted of Benjamin Franklin, Thomas Jefferson, John Adams, Robert R. Livingston and Roger Sherman to draft the Declaration of Independence. 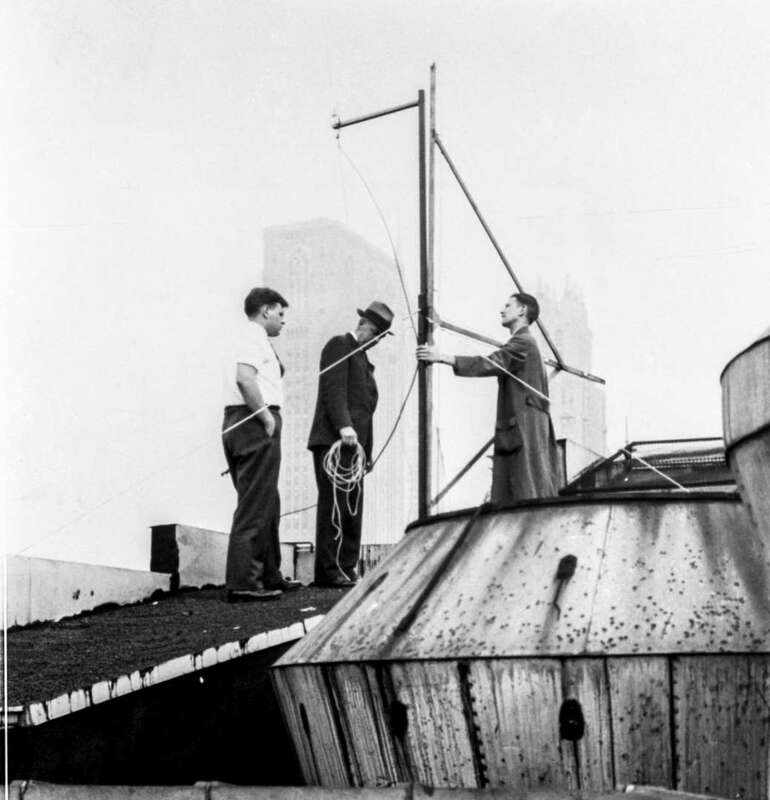 First public demonstration of FM goes out from this rooftop aerial in New York. Major Edwin Armstrong (center) is shown supervising the installation. 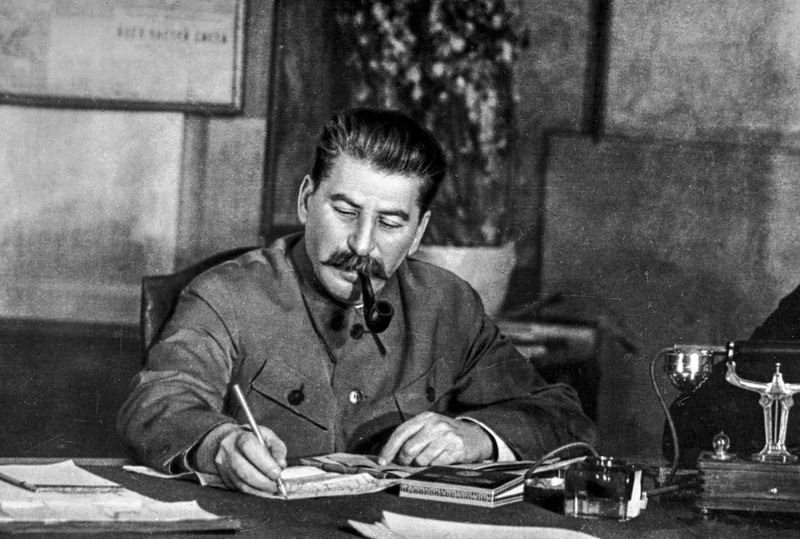 Eight members of the Soviet Red Army High Command accused of disloyalty are put on trial, convicted and immediately executed as part of Josef Stalin's Great Purge. 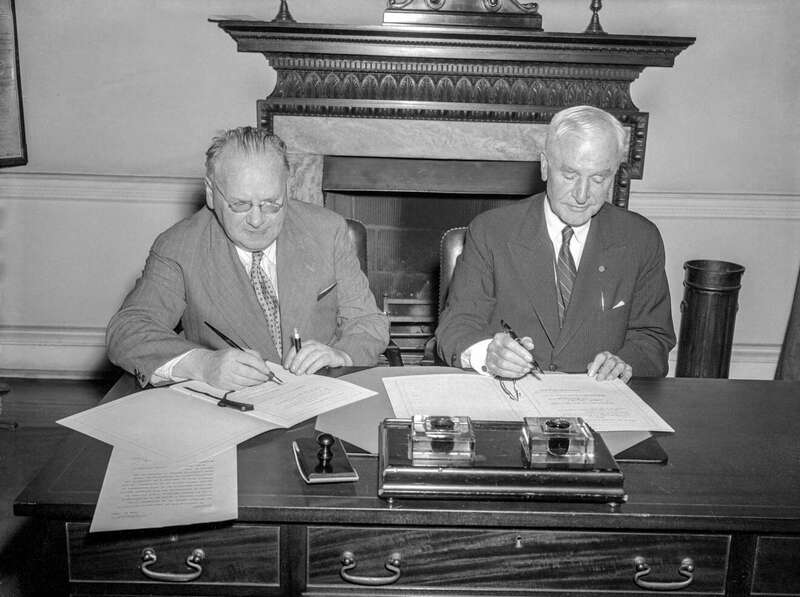 Secretary of State Cordell Hull and Soviet ambassador Maxim Litvinov sign the Lease-Lend agreement concluded between Soviet Russia and the United States in Washington during the secret visit of Soviet foreign commissar Vyacheslav Molotov. 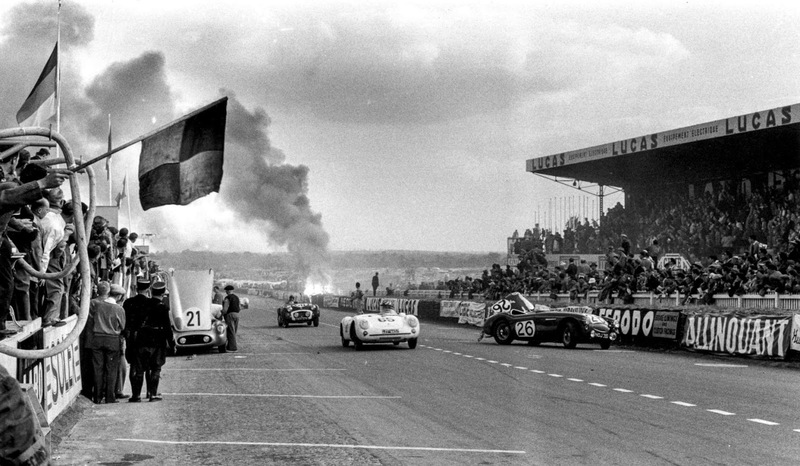 Driver Pierre Levegh's Mercedes crashes into the stand killing him and 80 spectators. 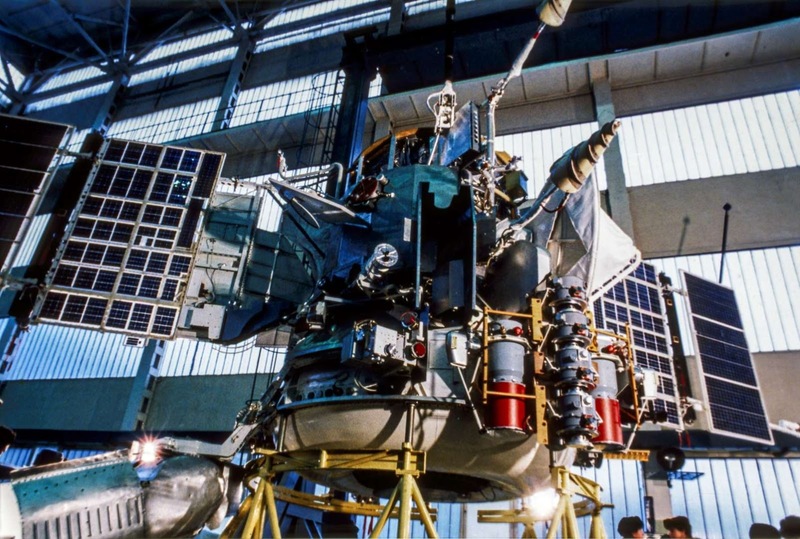 The Vega 1 space probe lands on Venus. 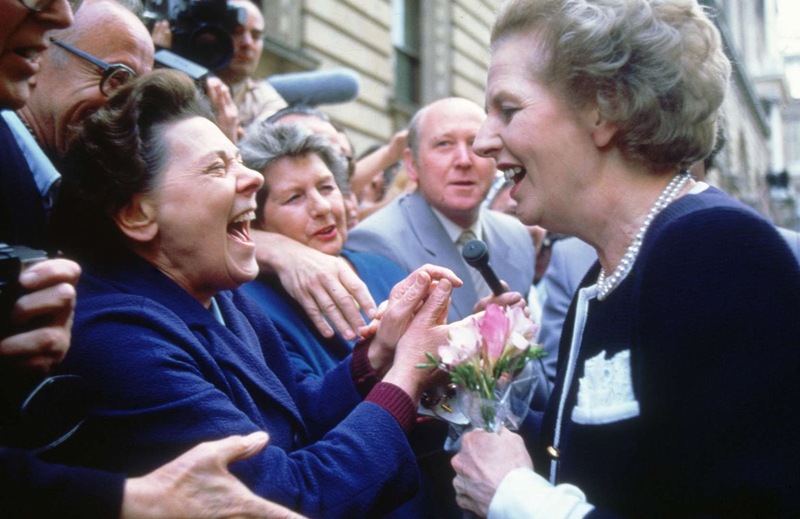 Margaret Thatcher becomes first British Prime Minister in 160 years to win a third consecutive term. 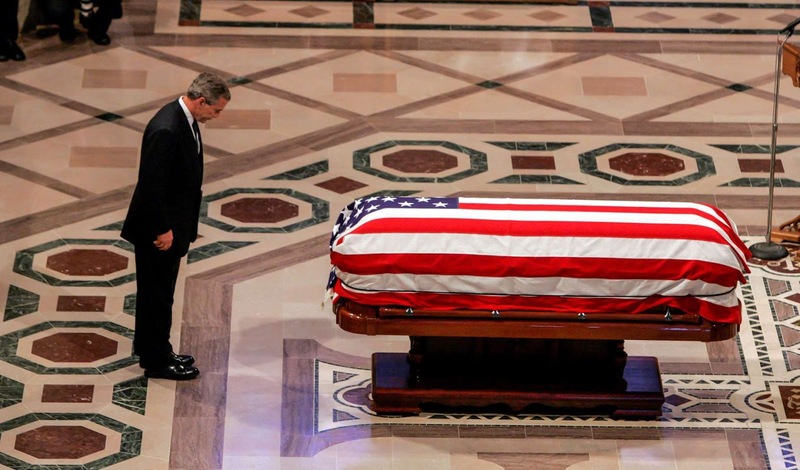 George Bush pays respects to the 40th President of United States, Ronald Reagan during his funeral.